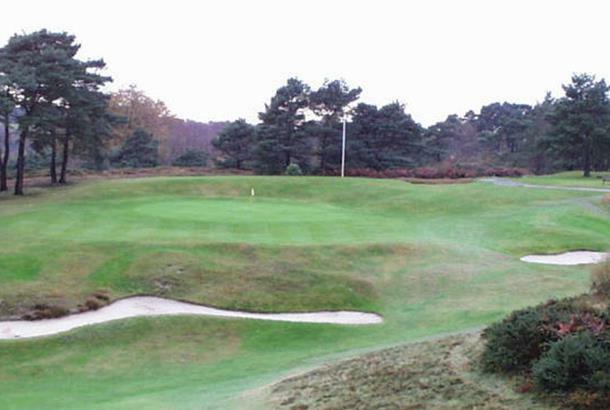 The holes on the open heathland appeal most, especially the par-4 7th across a heathery gully and the par-3 11th. 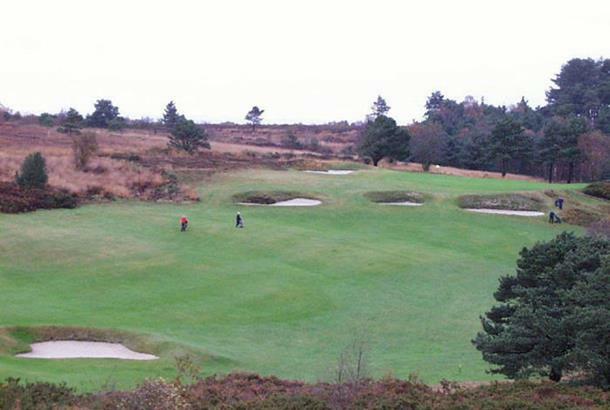 A lovely heathland with some superb holes. Two hundred and fifty acres of pure golfing heaven and one of the finest examples of an unspoilt heathland layout in the south of England if not Britain and well worthy of its regular berth in the UK’s Top 100 Courses listing. The course – initially created by Tom Dunn in 1898 and then re-designed by Harry Colt in 1914 – weaves through wonderful natural heathland and you have to negotiate not only impressive stands of pine, but swathes of heather, gorse and rhododendrons. You have to use all your golfing nous to combat this little par-70 beauty and need to be particularly accurate off the tee, whether with the driver or fairway woods, to avoid dropping shots. 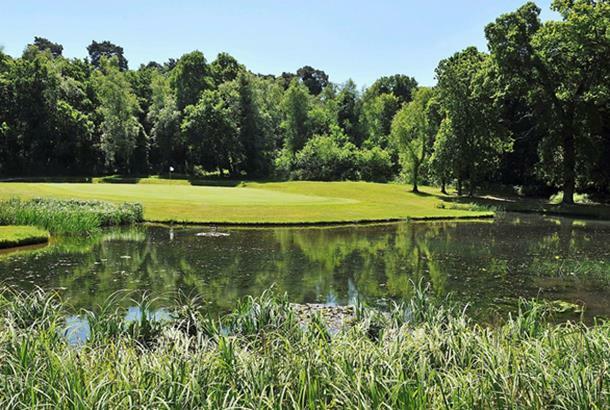 Broadstone was originally founded in 1898 by Lord Wimborne and because of quality of the golf course, the club has been selected to host many national, regional and county tournaments. The original golf course - known as the Dorset Golf Club - was laid out by Tom Dunn and was played to the east of the now disused Somerset and Dorset railway line and was part heathland and part parkland. In 1914, Harry Colt was commissioned to redesign the golf course. Holes 6, 7 and 8 were incorporated in existing land and holes 10 to 16 were laid out to the west of the railway line, thus changing the full 18 holes to heathland. The golf course has remained largely unaltered since then, apart from modifying the 9th hole from a par 4 to a par 5. This is a must play. No weak holes. You need to take your driver and to be driving well to have any chance of pars. Not for the faint hearted!